Thanks to the SXSW serendipity-distortion-field I found myself chatting in the lobby of the Hilton with the developer of an app called Charity Miles. Here’s the elevator pitch, which is really all you need: you launch the app when you’re going to walk, run or bike and pick from a list of charities. You earn $.25 a mile walking or $.10 a mile cycling. There’s nothing more intrusive than an ad behind the pedometer/bike mileage meter and when you’re done working out you find out how much you earned for a charity. Just testing it walking around Austin a bit I earned 1.5 vaccinations for puppies or kittens with the ASPCA. Here is a quick link to the app for iOS and for Android. There’s an initial pool of $1,000,000 from sponsors funding this charitable giving. We talked a lot about the gamification of health tools—Strava and MapMyRide being early examples—during SXSW and how the next step is for these tools to empower better health for the user or better conditions for society. 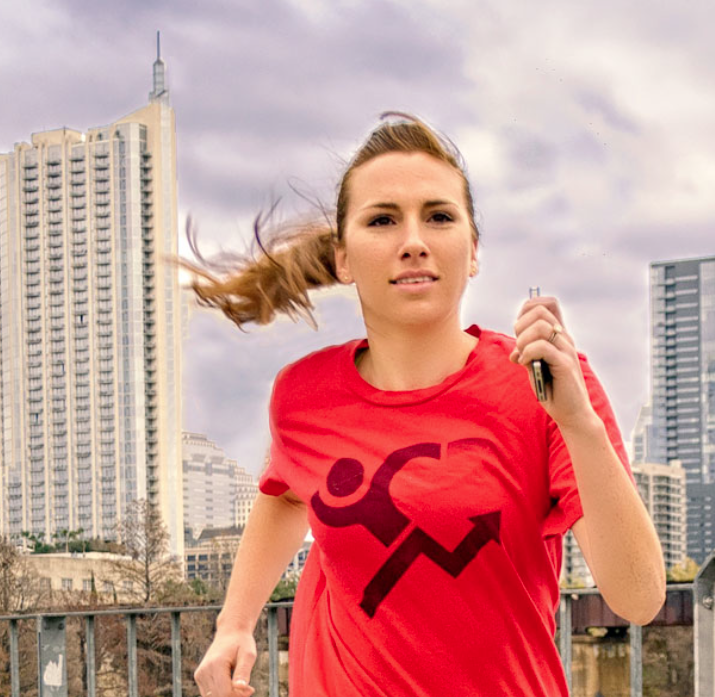 Charity Miles is the first such app we’ve seen that takes the act of collecting exercise metrics to the next level.